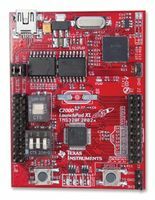 Development Board for PIC24 and dsPIC Architectures. 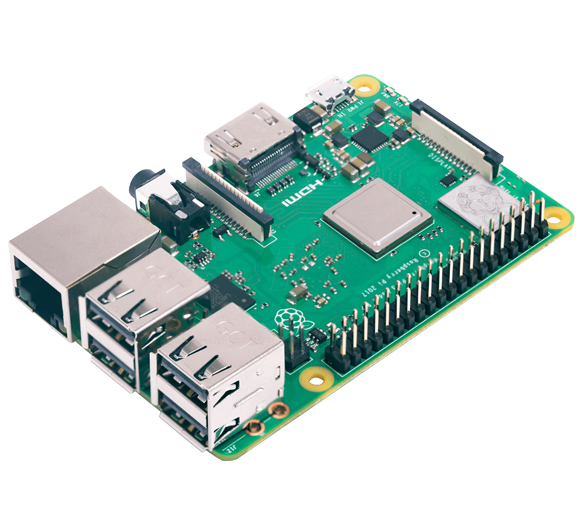 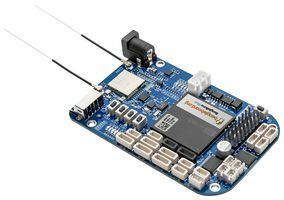 It also supports expansion boards like Ethernet, CAN LIN, WiFi. 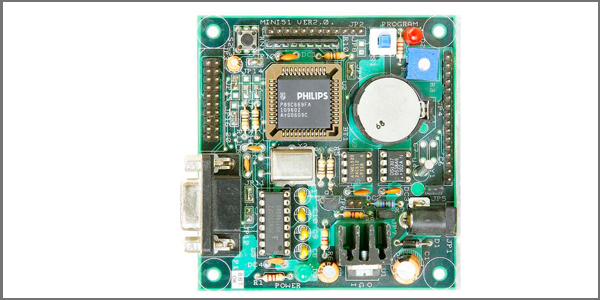 The Explorer 16 is a low cost, efficient development board to evaluate the features and performance of Microchip's new PIC24 Microcontroller, the dsPIC33 Digital Signal Controller (DSC) families, and the new 32-bit PIC32MX devices. 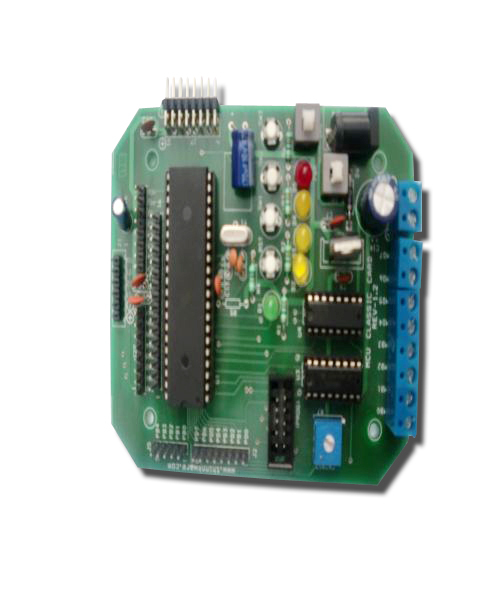 Coupled with the MPLAB ICD 2 In Circuit Debugger or MPLAB REAL ICE, real-time emulation and debug facilities speed evaluation and prototyping of application circuitry.The Explorer 16 100-pin features two interchangeable Plug-In Modules (PIMs), one each for the PIC24FJ128GA010 and the dsPIC33FJ256GP710 DSC. 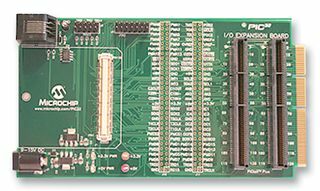 The Explorer 16 44-pin features a Plug-In Module (PIM) for the PIC24FJ64GA004. 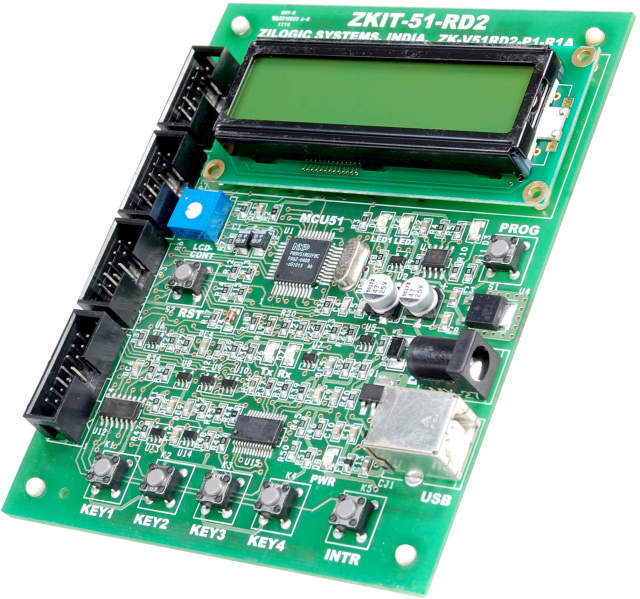 It Includes PIC24FJ128GA010 and the dsPIC33FJ256GP710A DSC Digital Signal Controller PIMs (100-pin version) or the PIC24FJ64GA004 PIM (44-pin version). 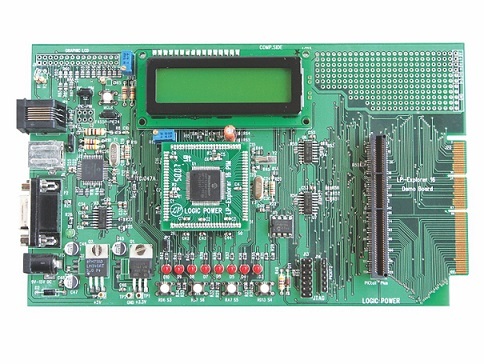 Alpha-numeric 16 x 2 LCD display. 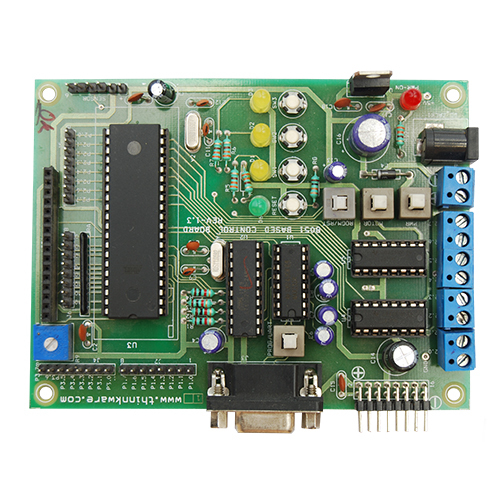 Interfaces to MPLAB ICD 2, MPLAB REAL ICE, USB, and RS-232.